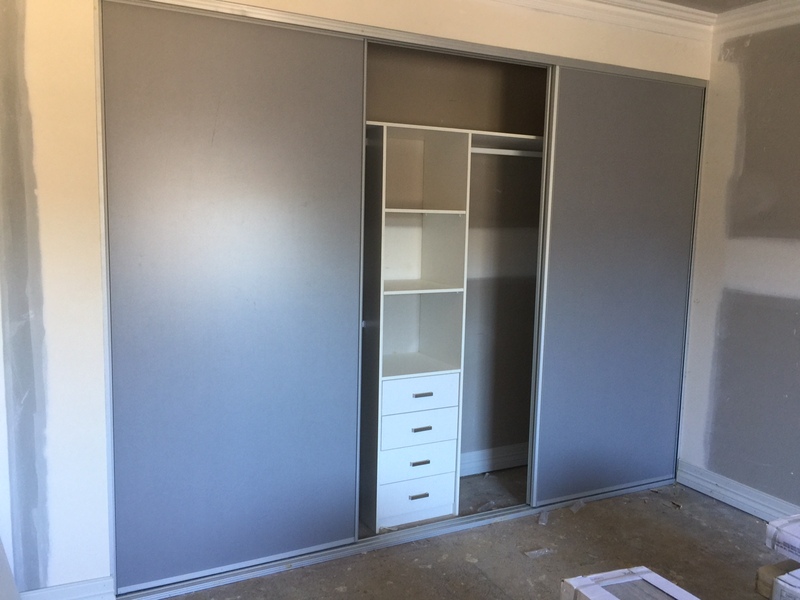 Sliding wardrobe doors can be framed or frameless. They are available in many different colours, styles and finishes – mirrored, glass, routed or plain MDF or vinyl wrap, melamine and coloured board. Wardrobe doors have the ability to change the look and feel of a room, clean and simple, sleek and modern, bright and bold, traditional and classy, luxurious and opulent. 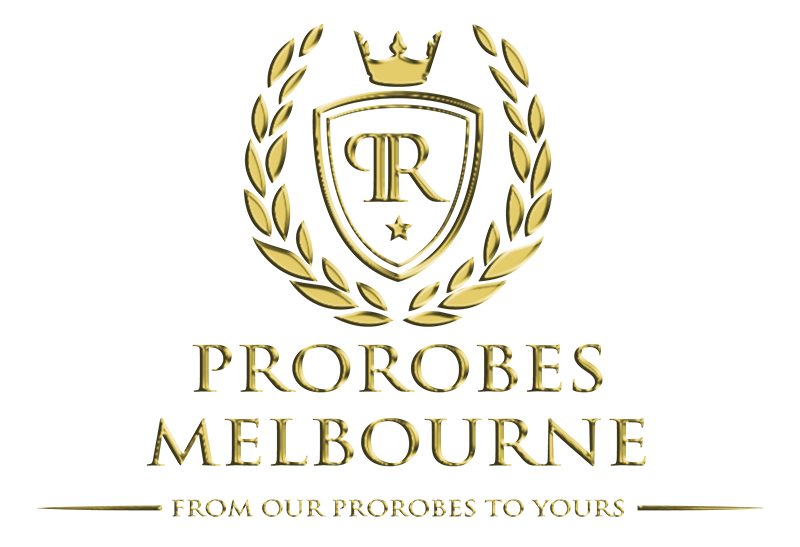 ProRobes Melbourne will custom design and install hinged or sliding wardrobe doors to suit your style, needs and budget. Copyright © 2019 ProRobes. All rights reserved.